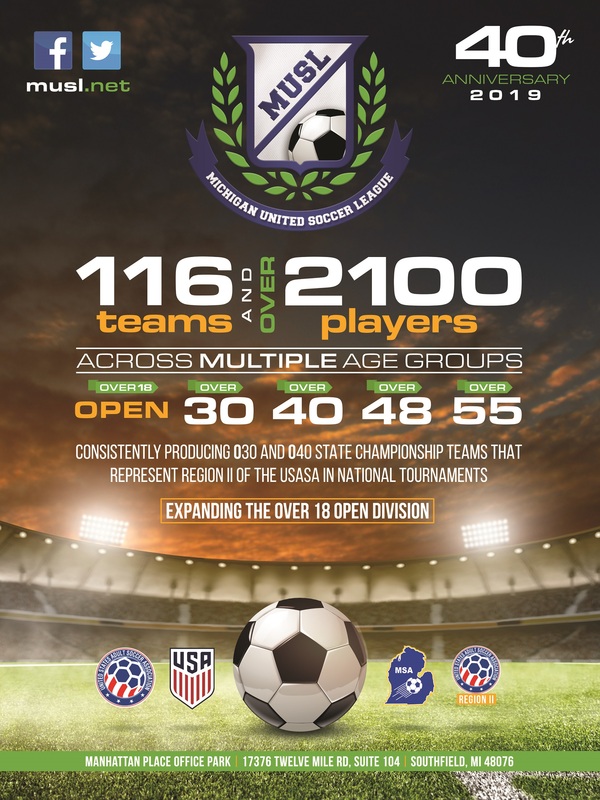 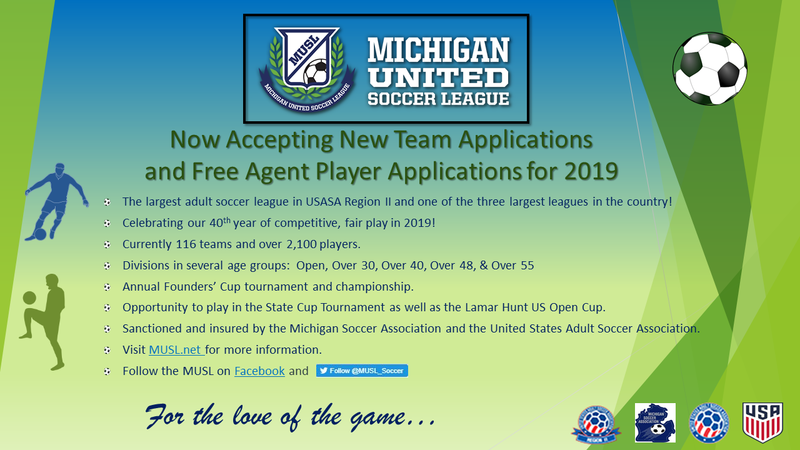 Welcome to the Michigan United Soccer League! 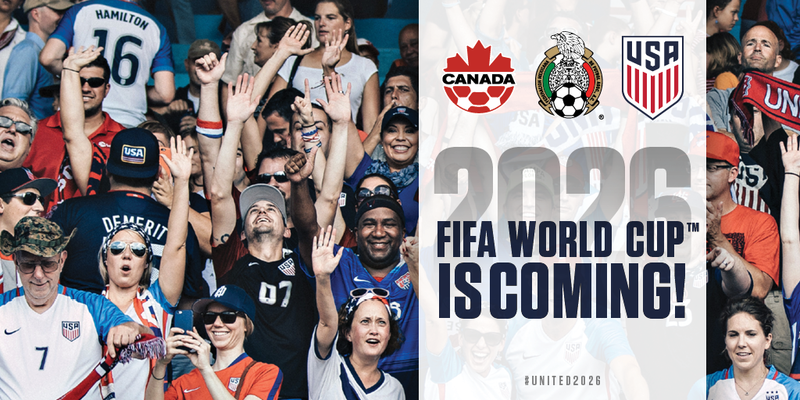 Click to go to USSOCCER.COM! 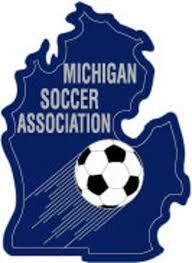 Follow the MUSL on Facebook!